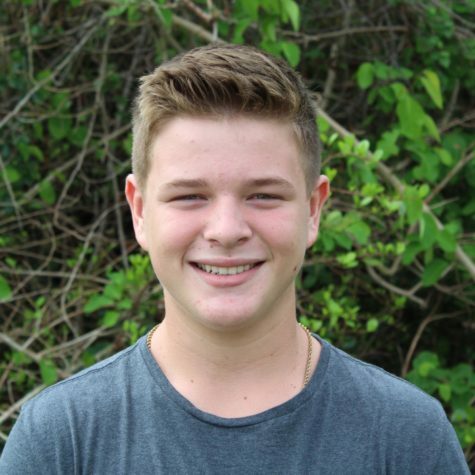 Michael Camacho is a fourteen-year-old freshman that goes to Marco Island Academy High school. He writes articles for The Wave newspaper, he is also a part of the High school’s football team. He plans on going on with his football career and getting a scholarship for a local college, for example, FGCU, and FSU. He enjoys eating food, working out and hanging out with his friends out fishing.